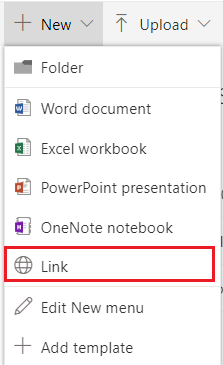 I want to create document shortcut link from SharePoint Designer workflow 2013. but i am not able to find proper solution. I have tried using below action but it is creating document itself. not creating link. can you help me for that? Use same action "Create item"
Set necessary link name and path. Tried with designer 2013 workflow and seems to work. How to get the correct reference to a Folder created within SharePoint Designer Workflow?